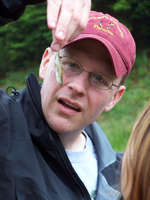 Mike received his BS in Fishery Resources from the University of Idaho, MS in Biology from Kansas State University, and a PhD in Biology from Kansas State University. 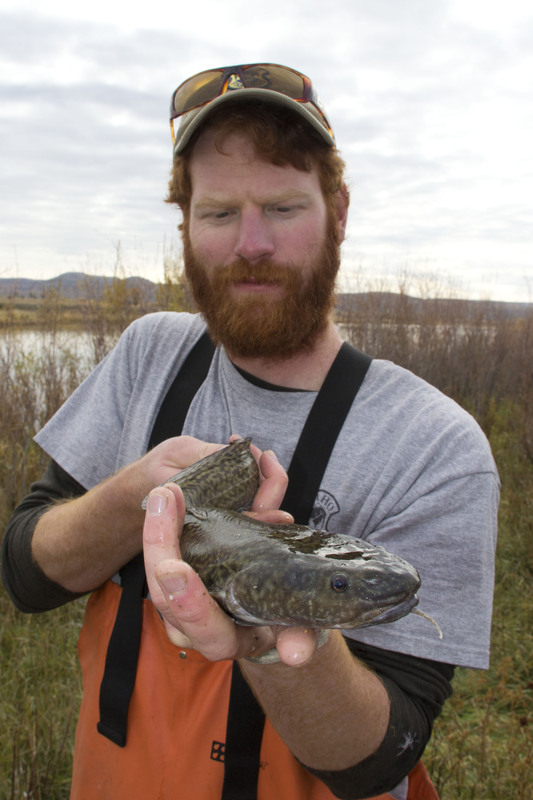 Mike joined the Idaho Cooperative Fish and Wildlife Research Unit in 2010, where he is an Assistant Unit Leader and Associate Professor in the Department of Fish and Wildlife Resources at the University of Idaho. I grew up in St. Louis, MO, cultivating in myself a love of animals and the outdoors at very young age. I earned a B.S. 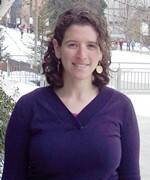 in Biology from Colorado College in 2013. After graduating, I spent a summer working for the US Forest Service in Montana. I then returned to Colorado, where I spent two years as a research technician with Colorado Parks and Wildlife, working on a project investigating plague in prairie dogs. Here at the University of Idaho I am conducting research towards the conservation of the northern Idaho ground squirrel. I spend most of my free time exploring the wilderness, cycling, and listening to music. I am originally from Vancouver, Washington. In 2013 I received my B.S. in Aquatic and Fishery Sciences from the University of Washington. During my undergraduate career I interned for Coastal Observation and Seabird Survey Team in Seattle, WA and USGS Black Abalone Project on San Nicolas Island, CA. 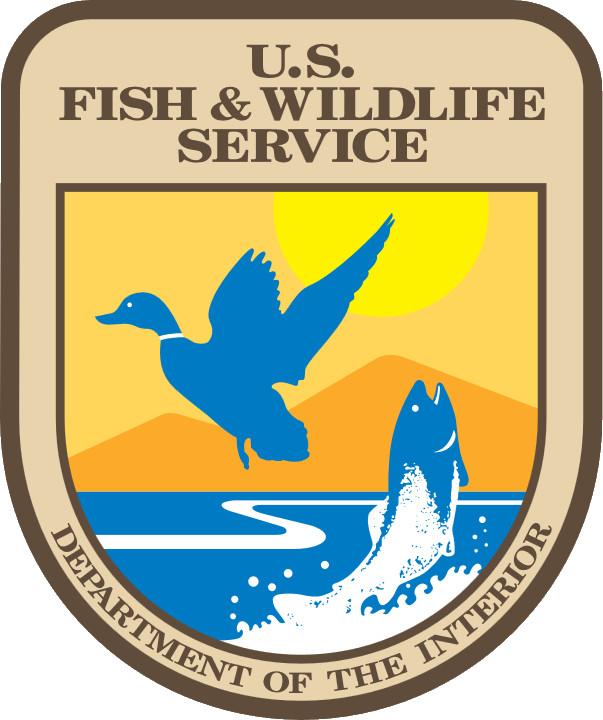 I have also spent time as a fisheries technician for Washington Department of Fish and Wildlife and Wyoming Game and Fish Department. My research focuses on the distribution and movement of wild and hatchery steelhead and angling effort in the Clearwater River. I earned a B.S. in Biology from the University of Massachusetts Amherst and an M.S. from Kansas State University. In my free time, I enjoy playing soccer, hiking, canoeing, and photography. 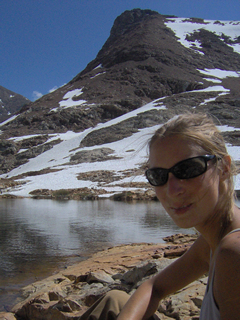 I received a B.S in Environmental Sciences from the University of Vermont in 2011 and spent the following 4 years exploring the field of wildlife biology through seasonal research positions. 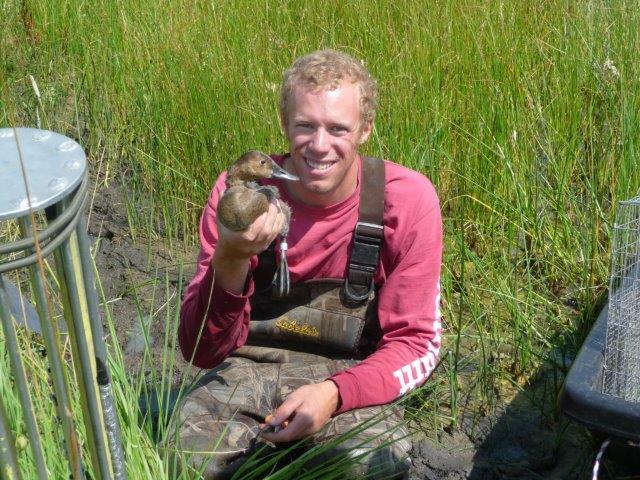 My current research focuses on the dispersal behavior of juvenile Yuma Ridgway’s Rails (Rallus obsoletus yumanensis). Born and raised in Pennsylvania, I grew up chasing trout in limestone spring creeks before moving to Louisville, KY for high school and college. In 2005, I received a B.A. in liberal studies from the University of Louisville, then a year later I moved west to guide fishing in Western Wyoming. 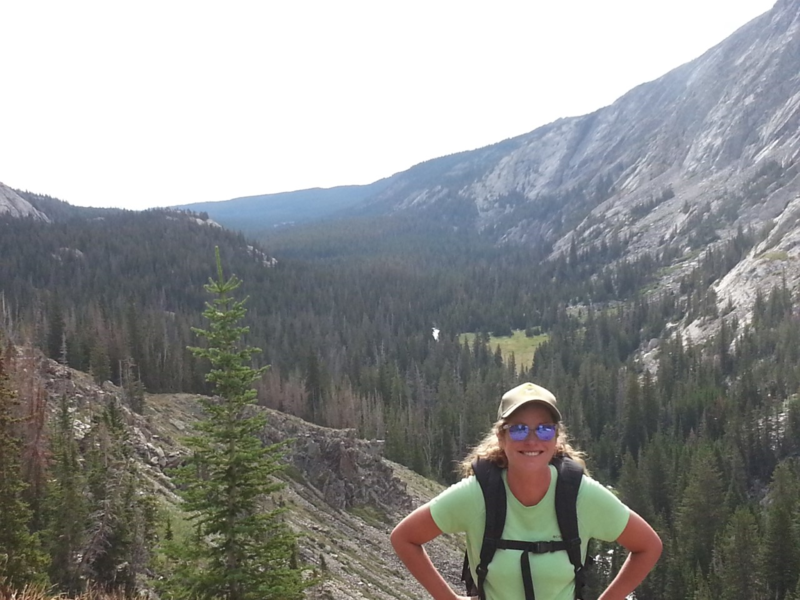 After several volunteer opportunities with Wyoming Game and Fish, I chose to return to school and receive a B.S. in fisheries science from Oregon State University. 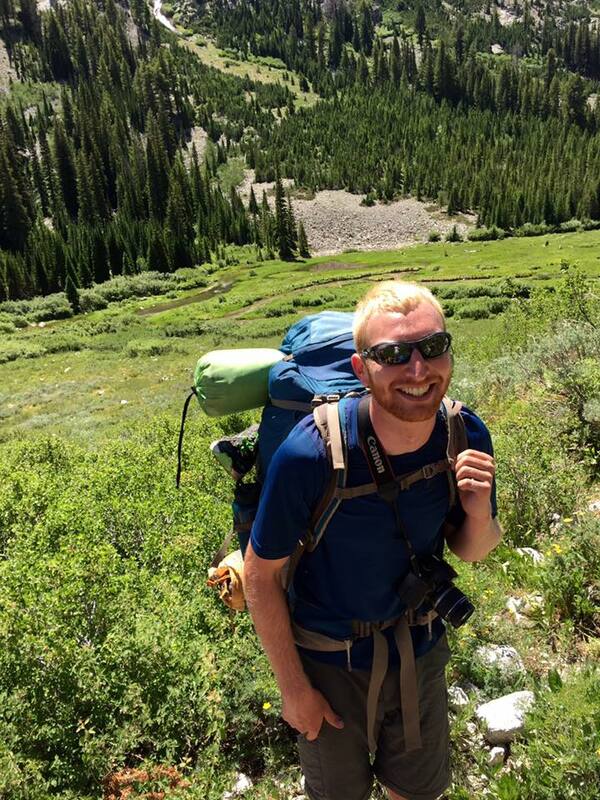 While completing my degree, I worked 2 seasons as a fisheries technician for Wyoming Game and Fish, where we primarily focused on managing and monitoring native cutthroat trout subspecies. My thesis research focuses on life history characteristics, distribution, and habitat use of Westslope Cutthroat Trout in the St. Maries River basin using otolith microchemistry. My free time is spent fishing, doing snowsports, and enjoying the outdoors with my wife and dog. I grew up in Colorado, but received a B.S. in Biology from Eckerd College in St. Petersburg, Florida. After receiving my undergraduate degree, I returned to the West and worked for the Idaho Department of Fish and Game (IDFG). I worked for IDFG for two years and then became a commercial fisheries observer stationed in Astoria, Oregon. Following my stint in Oregon, I earned a M.S. in Natural Resources from the University of Idaho. I am currently a Ph.D. student in the laboratory of Dr. Mike Quist investigating trophic interactions between Mysis shrimp and kokanee. Additionally, my project seeks to understand effective sampling techniques for kokanee and evaluate potential performance differences between early- and late-run kokanee. When I am not in the field or office, I enjoy fishing, hunting, and spending time with my wife and our two dogs. I grew up in Illinois, enjoy fishing and hiking and I am a veteran of the Marine Corps. I am interested in avian ecology and behavior, particularly in relation to conservation. A native of New Mexico and Arizona, I've spent most of my life in the desert southwest exploring its wild lands as an enthusiastic traveler, hiker, birdwatcher, naturalist, and student of ecology. I grew up in Washington State and in 2013 earned my B.S. 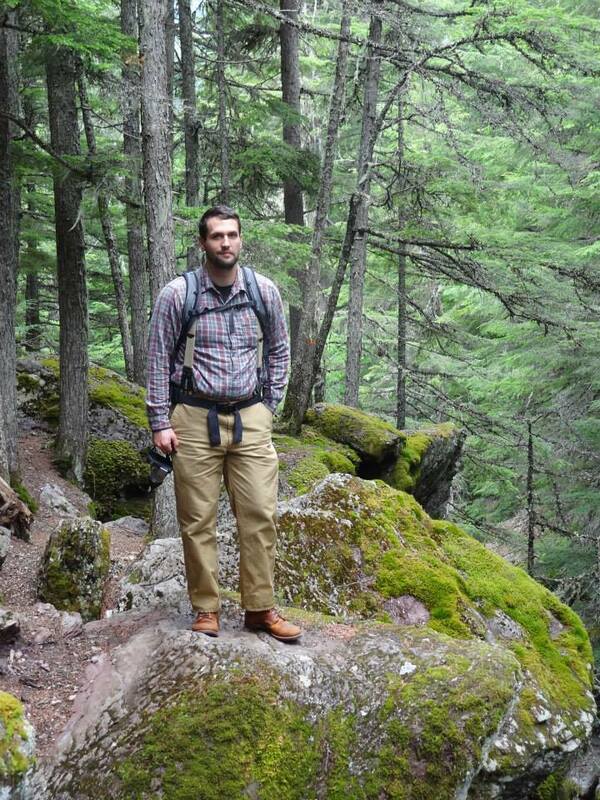 in Environmental Science and Resource Management with a focus on wildlife biology at the University of Washington. 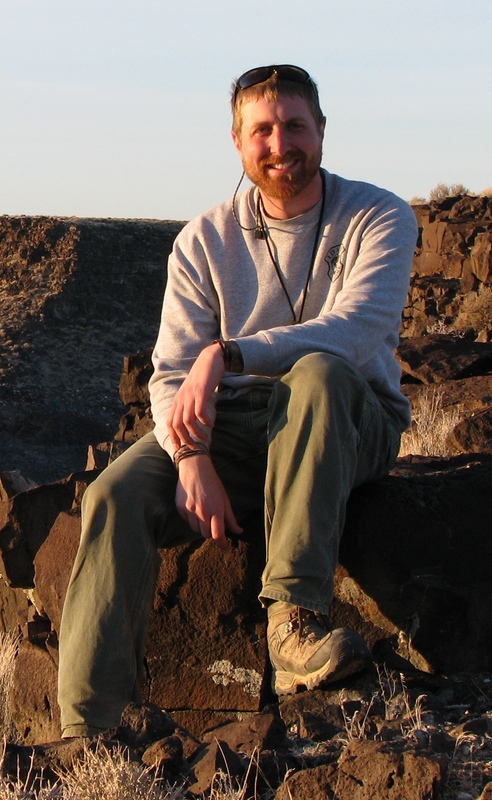 After I graduated, I primarily worked as a field assistant on greater sage-grouse research projects with the University of Nevada-Reno and the University of Idaho. I enjoy watching birds, hiking, hunting, traveling, and listening to music.